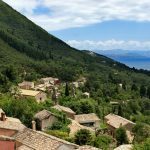 Agios Markos Corfu, is a beautiful traditional Greek village, situated right above the stunning Ipsos beach, just 18 km from Corfu town. Dating way back to the 11th century, it is classified as a protected location by the Ministry of Culture due to its rich heritage and unique Venetian architecture. 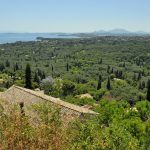 Agios Markos Corfu is surrounded by low hills and woodland and it offers wonderful views over Ipsos Corfu and beyond to Corfu town. 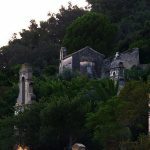 So take a step back in time in this quaint little village and do not forget to visit the two impressive churches, Agios Merkourious and the Church of Christ Pandokrator.